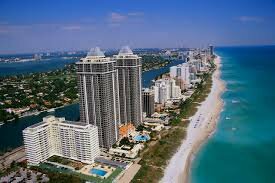 If you live or own a small business or commercial building in South Florida,	you live or work in Lion Plumbing territory. Our highly trained technicians	are on the road seven days a week to make your living and working conditions	more comfortable, more convenient, and safer. We hope our next stop is YOUR home or business. 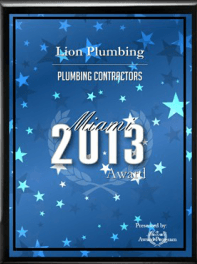 Thanks for choosing Lion Plumbing.